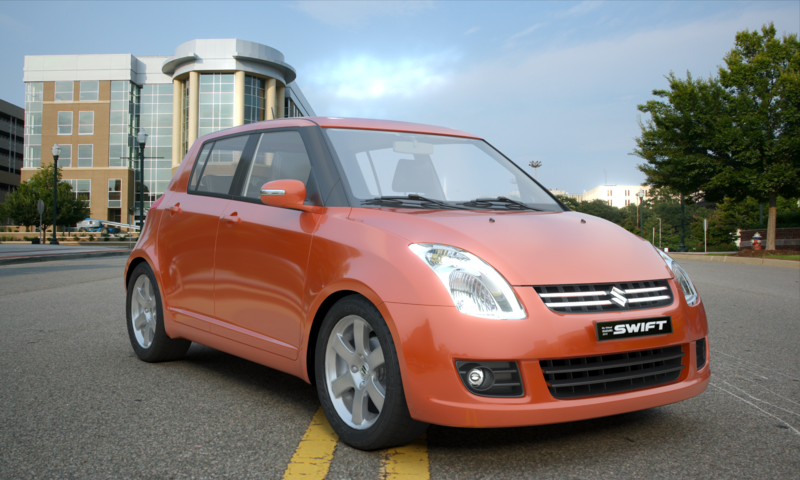 Highly detailed real car (Suzuki Swift 100 Anniversary version) replication. 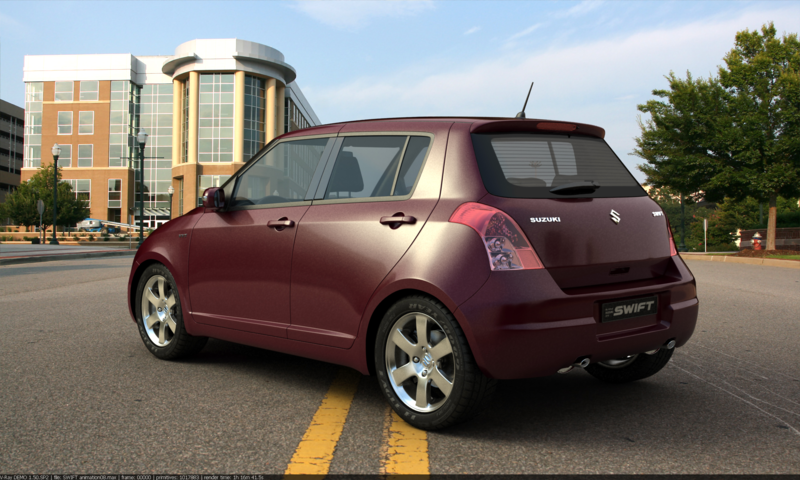 The goal of this self organized project is to improve 3d modeling and rendering skill using 3ds MAX, Editable Polygon and Global illumination render - Vay Ray and Mental Ray. 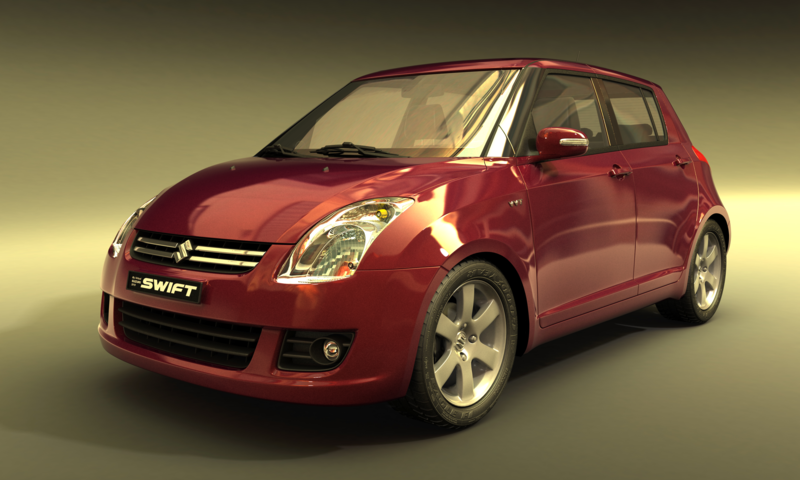 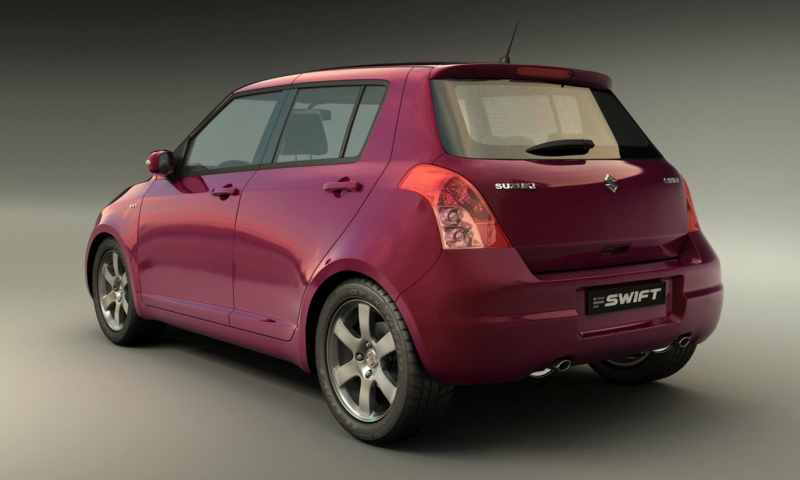 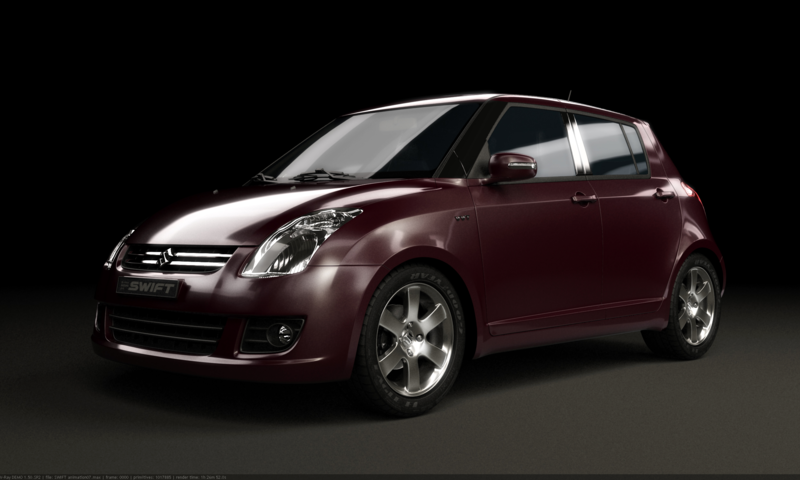 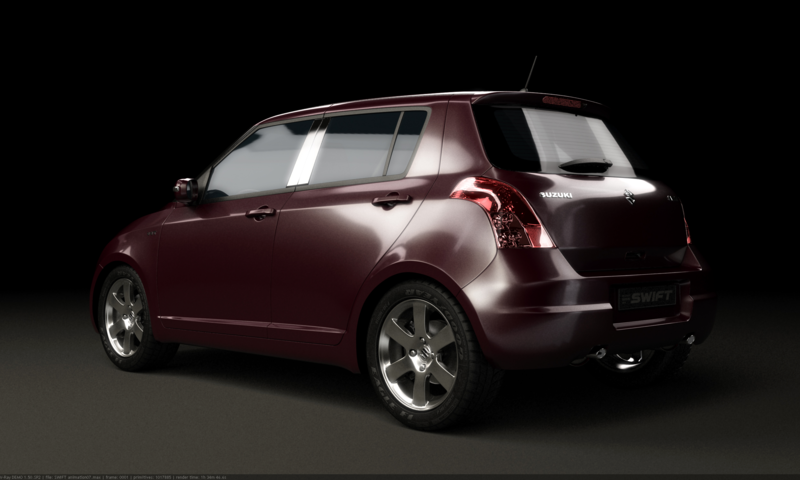 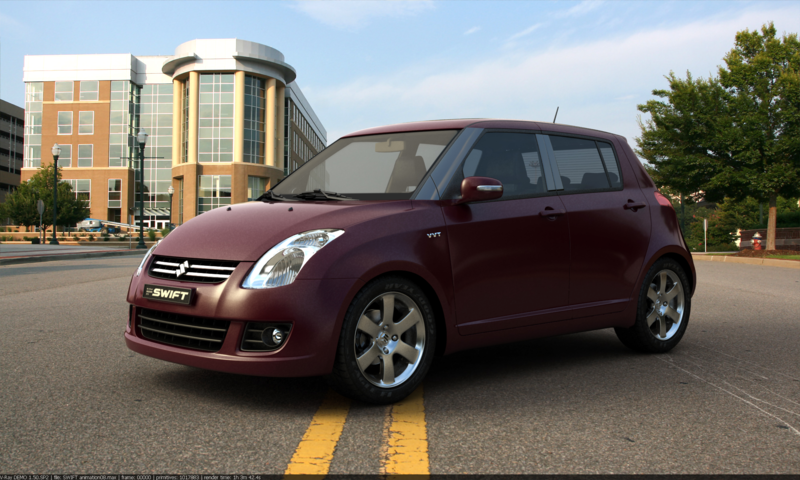 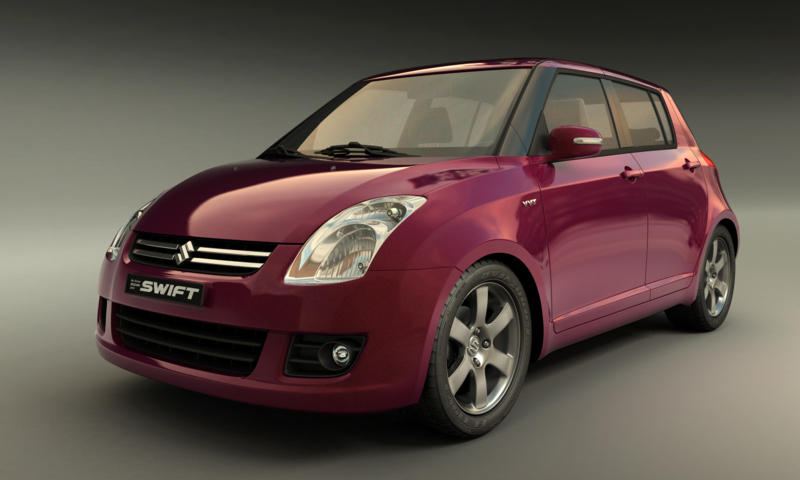 The entire project took 1 month to finish modeling based on photos of the real Suzuki Swift.